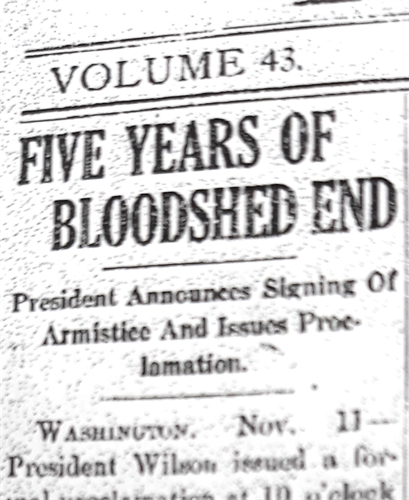 Honor veterans and celebrate the 100-year anniversary of Armistice Day, when World War I ended. Listen to a readers’ theatre with news accounts, poetry, literature, and local letters will follow. Hear how local artist Mark Stutzman designed this year’s World War I commemorative stamp for the US post office. Thomas Vose, director of the Ruth Enlow Library, will recommend classic and contemporary literature written about the Great War. Call 301-334-5640 to reserve your seat. Free refreshments served. Call 301-334-5640 to reserve your seat.